Looking for info on Jeremiah Horan. Died, remarried? Born around 1828 in Ireland; Was in the 1870 census in Monticello, White County, married to Ellen; Not in the 1880 census; she remarried a Michael McDonald. Would your databases have any more info than Ancestry.com ? Searching for Wyett Family. Only info I have is Nancy Wyett married Alvah Wheeler 17 Nov 1871 in Spencer, Owen County, Indiana. He was on 1870 census Washington Township, Owen County, as railroad laborer. They moved to Maine between 1871 and 1880 where they appear on the Maine census with children. Where did she come from? 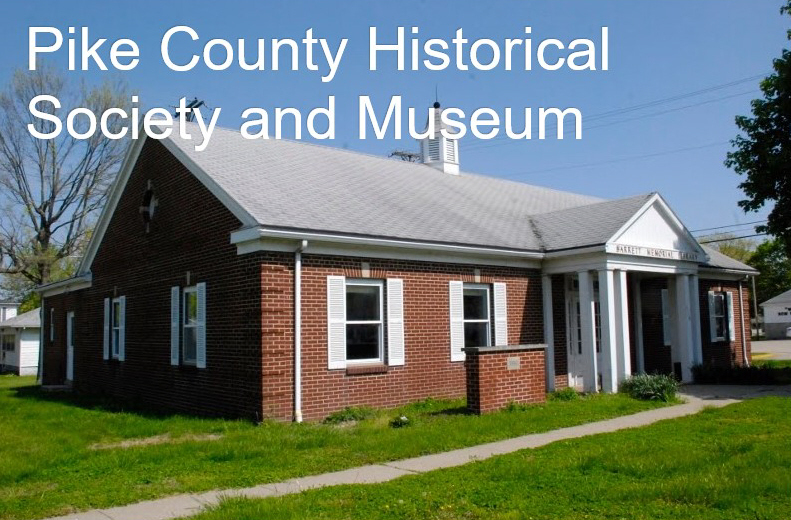 My second great grandparents David McDaniel and Hester Johnson were married in Blackford County on 21 Apr 1861. My source info is from Ancestry.com "Indiana Marriage Collection, 1800-1941". 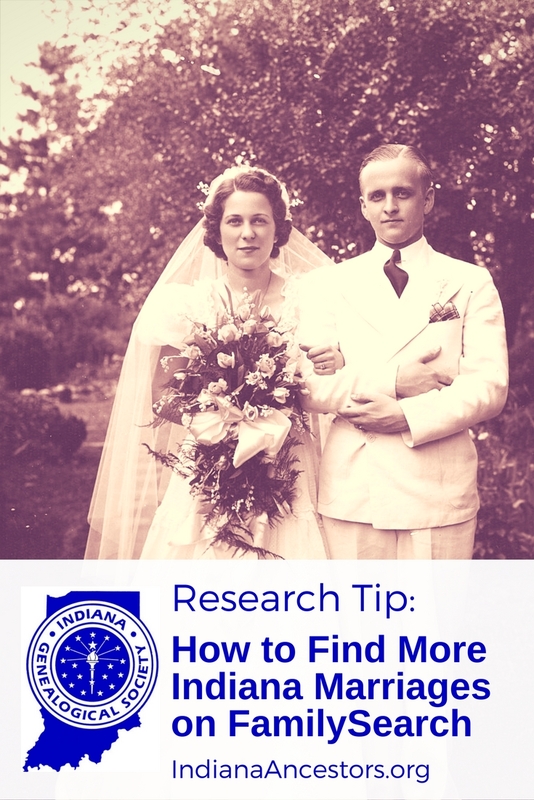 The citation source is “Blackford County IN Marriage Records Book A 1839-1857, Use Corrected Book A, page 88". I need a complete marriage record. I am hoping that the record lists parents of the bride and groom. I am willing to pay a reasonable amount for this record. Please advise. Thank you. I am looking for my great-grandfather Burr Adrian Welker’s birth certificate. He was born on Sept 13, 1884, in Indiana. 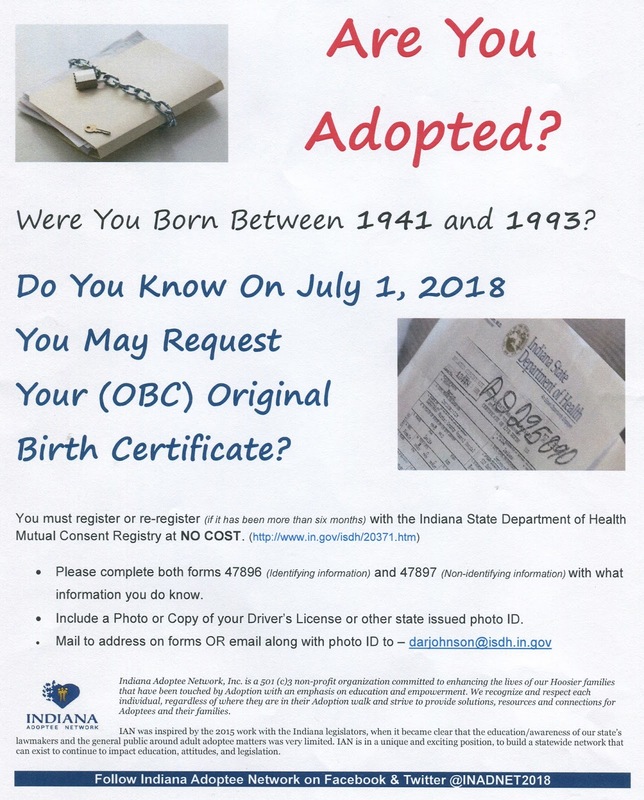 It stated on his Certificate of Death Registration that he was born in Indiana; other than that detail, I do not know any other facts about his birth. I have contacted the State of Indiana but was told that since he was born before 1907, I should contact you. He died in Terre Haute, Indiana, on April 5, 1945. Burr Welker is my paternal grandfather's father. Please let me know the status if you can/cannot help me, so I can move on. Thank you kindly for an email or phone reply. 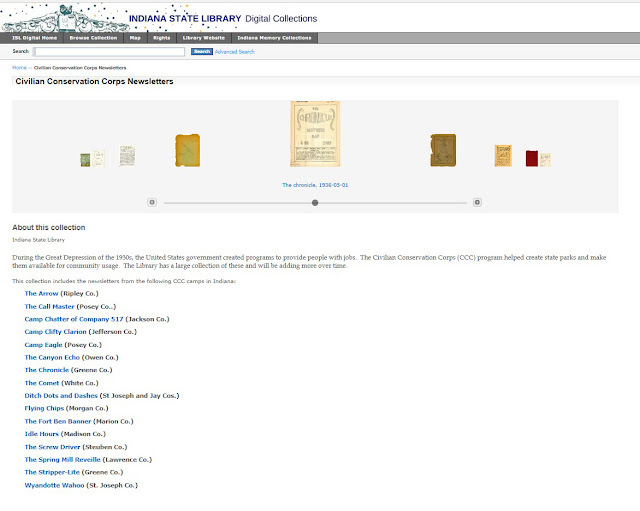 State Archivist Jim Corridon announced on Tuesday that the first ever online Catalog for the Indiana State Archives is now live and ready for use. 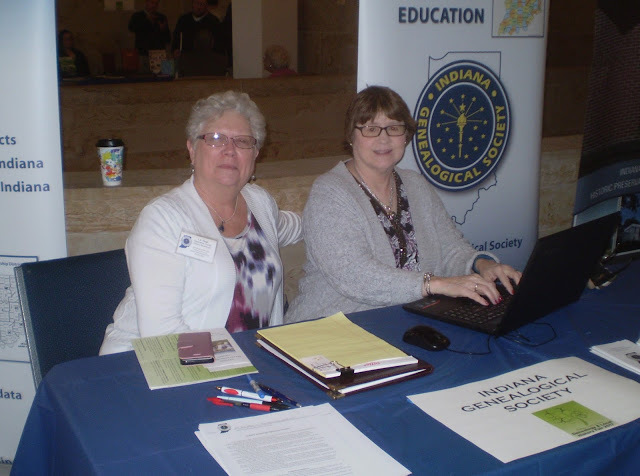 Go to ResearchIndiana.IARA.IN.gov and take a look. 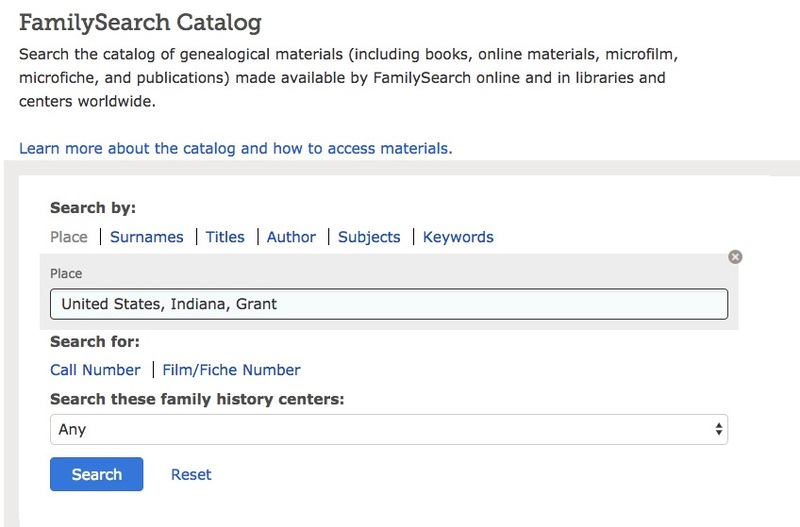 There is also a short video on how to use the new catalog. 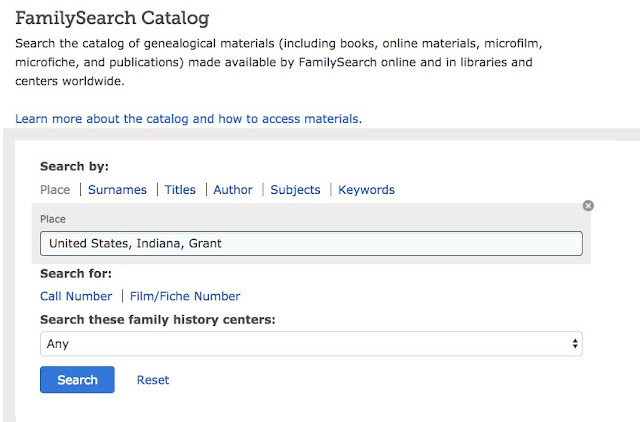 Genealogists should find the new tool of great use in their work. Congrats to Mr. Corridon and IARA! If you've done research in Indiana's Court of Common Pleas records, you may have come across a reference to another court in the county: the Court of Conciliation. The Indiana legislature passed "An act to establish Courts of Conciliation" on June 11, 1852, to go into effect on January 1, 1853. It called for the judge of each county's Court of Common Pleas to preside over a Court of Conciliation, to be held concurrently with the Court of Common Pleas. These courts of conciliation could hear cases about libel, slander, malicious persecution, assault & battery, or false imprisonment. Unlike the Circuit Court and the Court of Common Pleas, the two parties who came before the Court of Conciliation could not be represented by an attorney. Parties were to appear on their own behalf. The only exceptions to this rule were if a party was under the age of 21 (in which case they had to be represented by their guardian) or was a woman (in which case she had to be represented by her husband or male friend). And in contrast to the other county courts, the decision of the Court of Conciliation could not be appealed – it was final. The focus of the Court of Conciliation was also different from the Circuit Court and Court of Common Pleas. Rather than determining fault, the purpose was to get the two parties to reconcile their differences or effect a compromise. If the judge was successful in this, he would receive a $5 fee, which was to be paid equally by the two parties. One example of a Court of Conciliation case occurred in Dearborn County in 1854, when Nancy Woolford sued Milton Beach for slander for words said by his wife. The compromise was that the wife denied saying the words, but her husband agreed to pay Woolford $75.80 in damages and court costs. Beach later unsuccessfully appealed to the state Supreme Court to void this agreement. 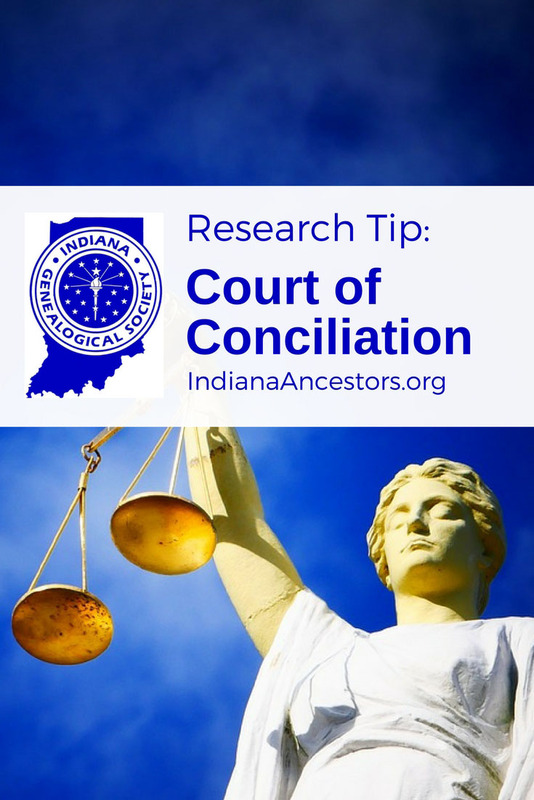 Courts of Conciliation existed in Indiana counties from January 1, 1853 until November 30, 1865, when the law was repealed. 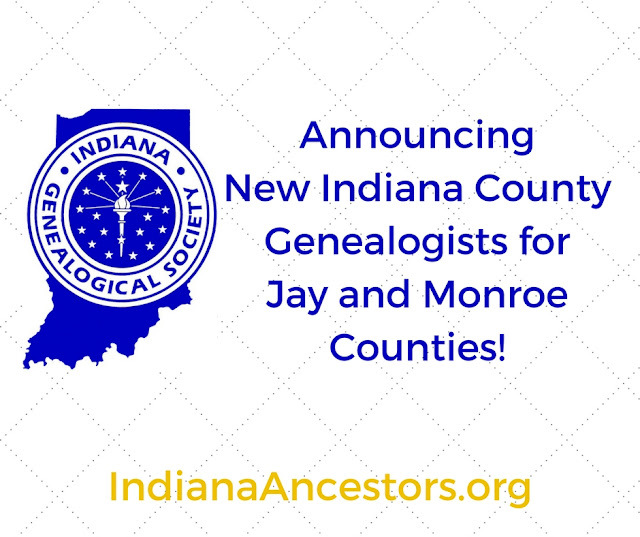 This article originally appeared in the June 2017 issue of "Indiana News," IGS' free monthly email newsletter. 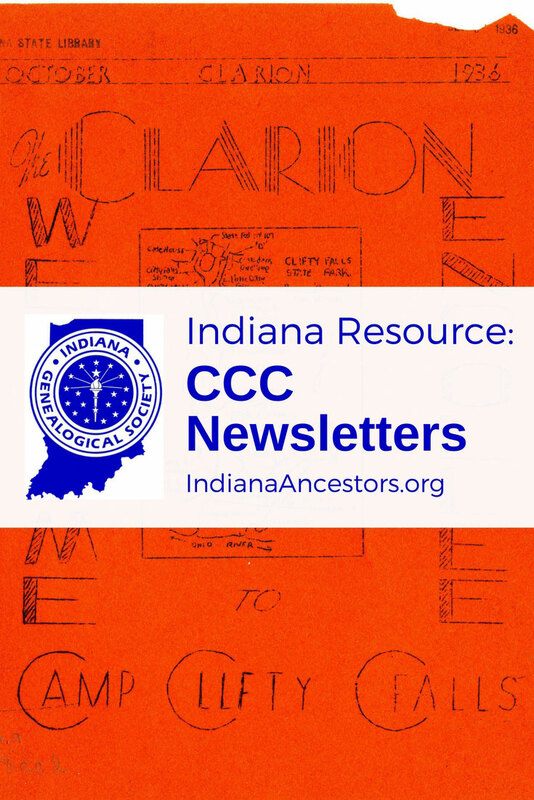 Click here to subscribe and stay up-to-date with Indiana genealogy research tips and news. On Thursday, September 28, 2017, David S. Ferriero, Archivist of the United States, will present "Preserving the Past to Inform the Future: The View From the National Archives." 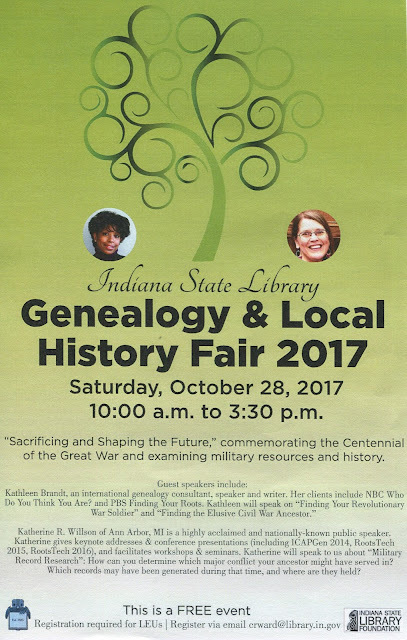 This program is presented by the Purdue University Libraries. It is free and open to the public. 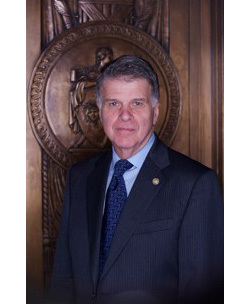 David S. Ferriero was confirmed as the 10th Archivist of the United States on November 6, 2009. Created in 1934, the National Archives and Records Administration (NARA) is responsible for preserving and providing access to the records of the U.S. Government. NARA has 43 facilities across the country, including 14 Presidential Libraries, containing approximately 13 billion pages of textual records; 42 million photographs; miles and miles of film and video; and an ever increasing number of electronic records. Previously Mr. Ferriero served as the Andrew W. Mellon Director of the New York Public Libraries and held top library positions at the Massachusetts Institute of Technology and Duke University. Mr. Perriero earned bachelor's and master's degrees in English literature from Northeastern University and a master's degree from the Simmons College of Library and Information Science. Mr. Ferriero served as a Navy hospital corpsman in Vietnam. 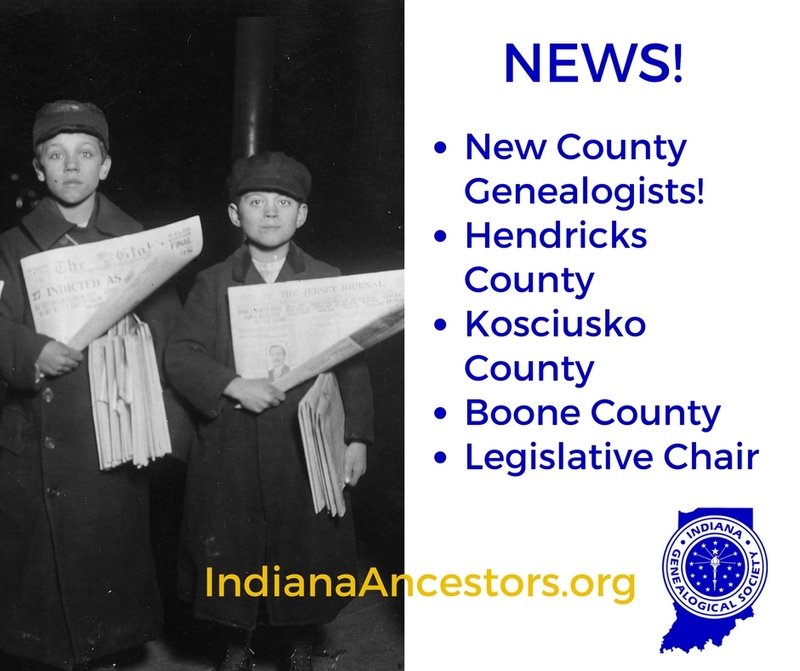 The Indiana Genealogy Digitization Project continues to generate more materials for Indiana genealogy research! Check out the latest databases, all available for FREE on the Indiana Genealogical Society website. 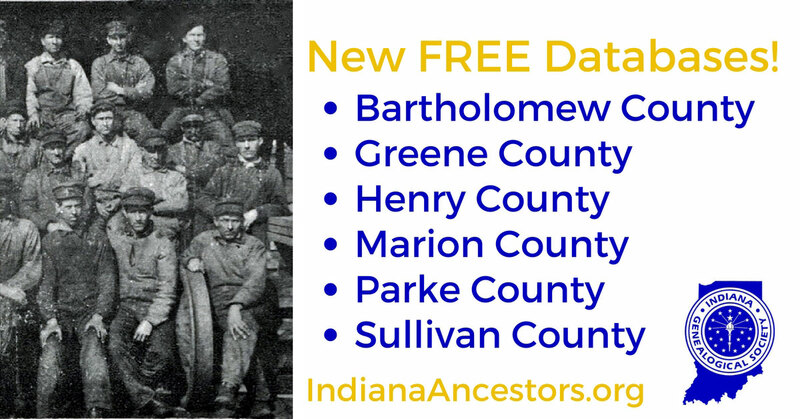 See all Bartholomew County databases here. 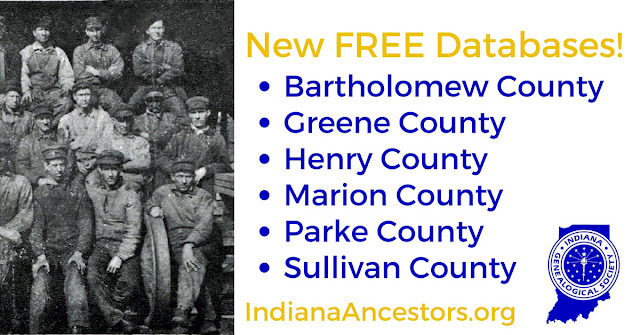 See all Greene County databases here. See all Henry County databases here. 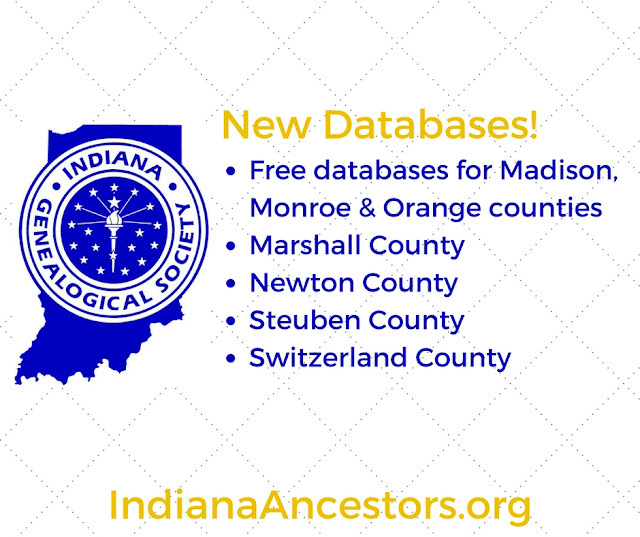 See all Marion County databases here. See all Parke County databases here. 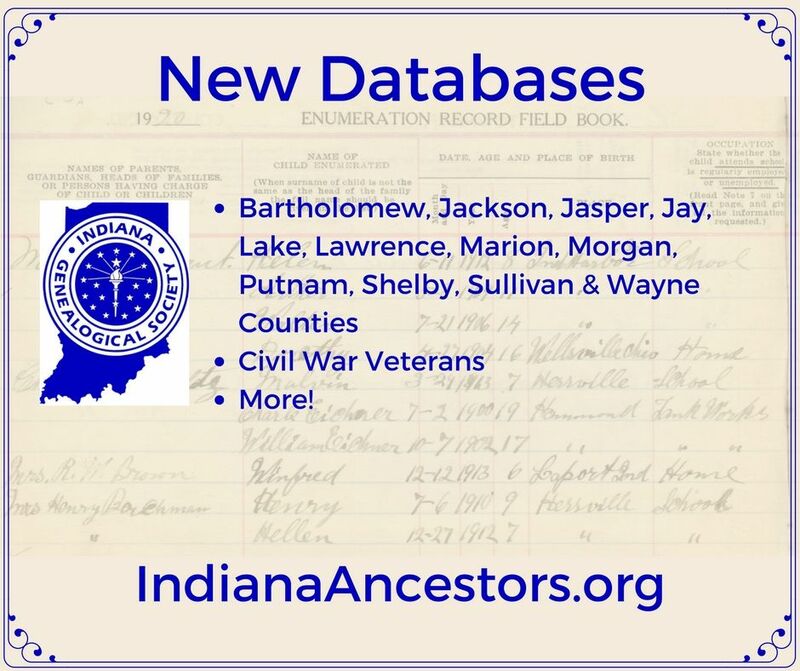 See all Sullivan County databases here. Students and Faculty at Moravian Seminary for Young Ladies, Bartholomew County, Indiana (1875). 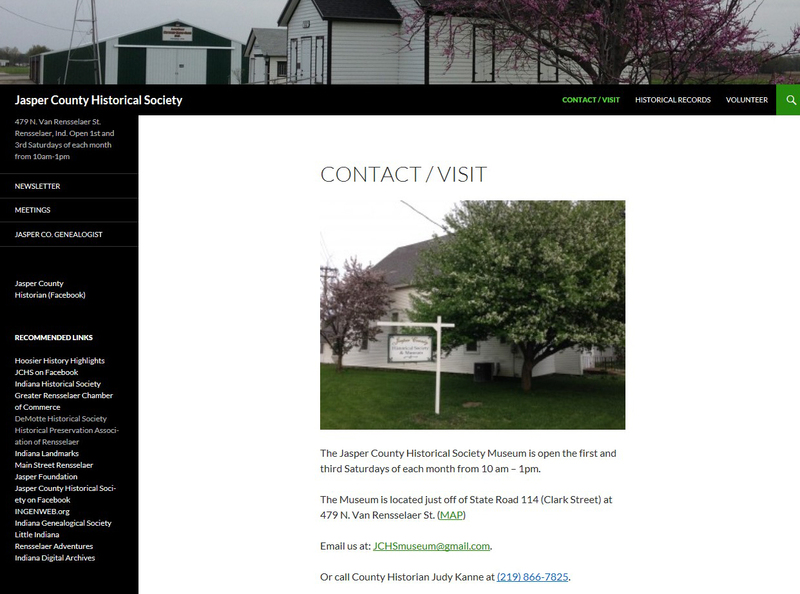 Contributed by Yellow Trail Research Center, Hope, Indiana. See all college databases here. 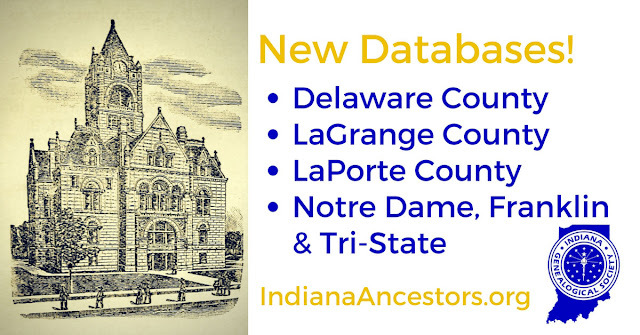 Does your organization have Indiana genealogy materials that need digitized? Apply for an IGS Indiana Genealogy Digitization Project grant, for a new scanner, computer, and related materials. Photo of men from History of Farmersburg, Sullivan County, Indiana.